The peg | What's a daddy for? 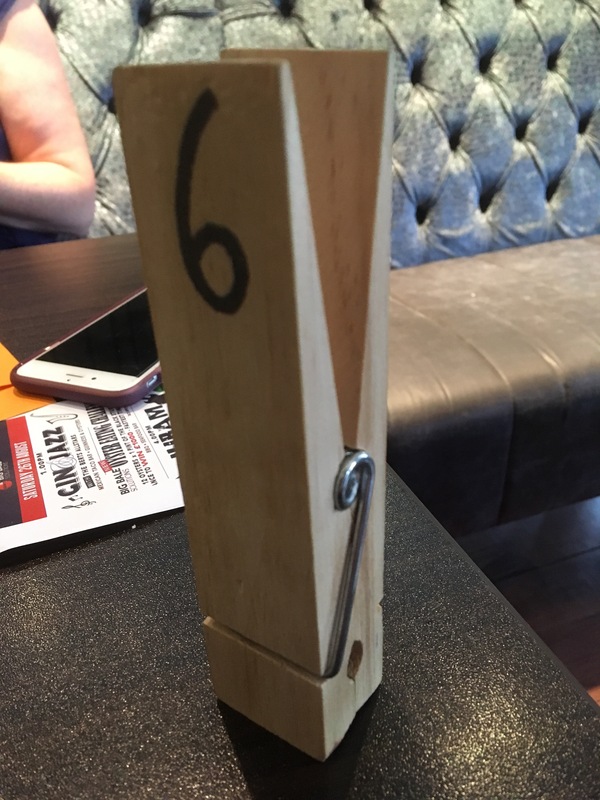 Life as an oversized clothes peg was tough. Most people didn’t realise how much of a curse gigantism could be. But now, to be branded like a common criminal. To be numbered like a farm animal. It was the final indignity.